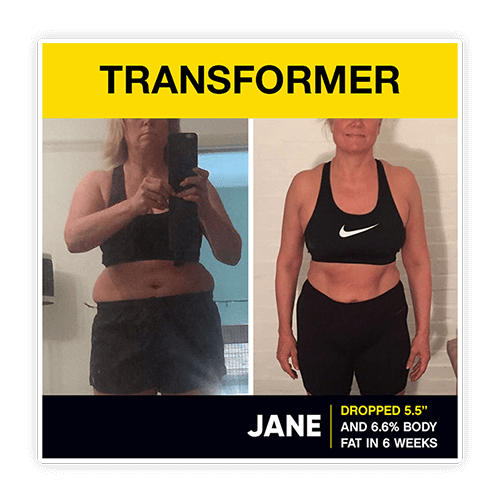 Below are some incredible transformations that some of our users have seen within their fitness and weight loss journey’s. 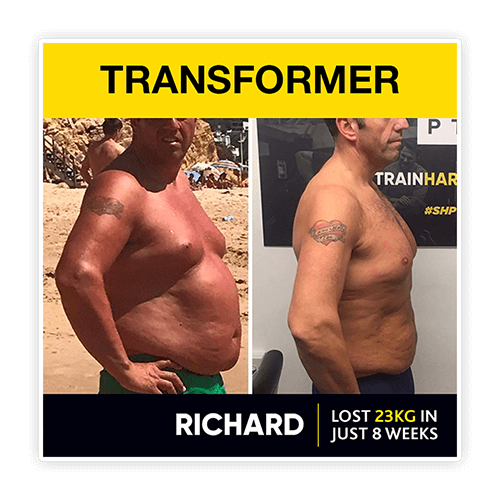 These nuyoo transformers, as you can see, have been able to dedicate themselves to their programmes, which sometimes isn’t easy - but hard work pays off! 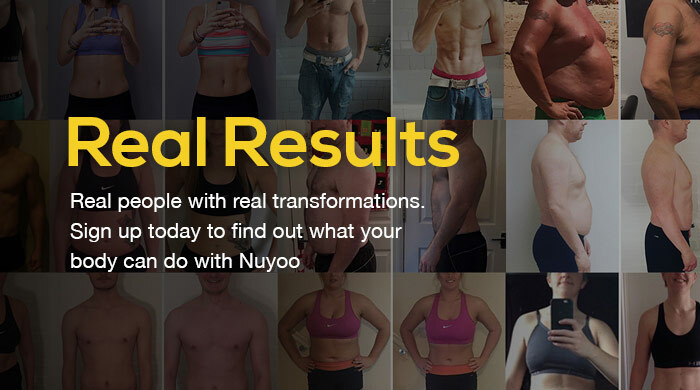 After completing our sign up and telling us your current weight, goal weight, height and exercise levels, nuyoo structures a plan together around your body type and targets to make sure you’re provided with the best possible tools to reach your desired goal. All you need to do is stick to it! 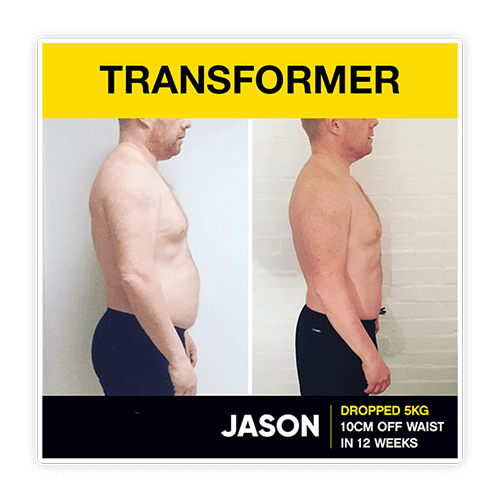 "6 weeks on and I feel much stronger and leaner! 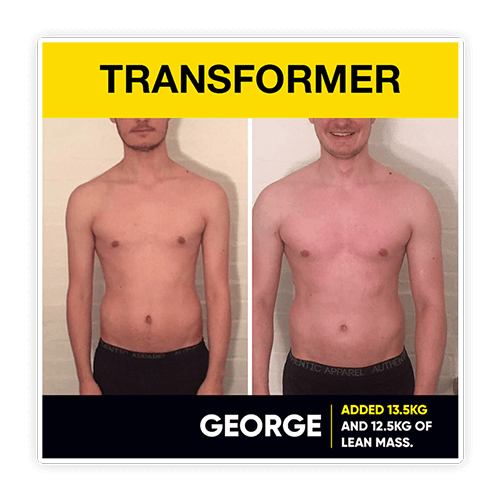 My mind is much clearer, diet is clean and training has been upped. 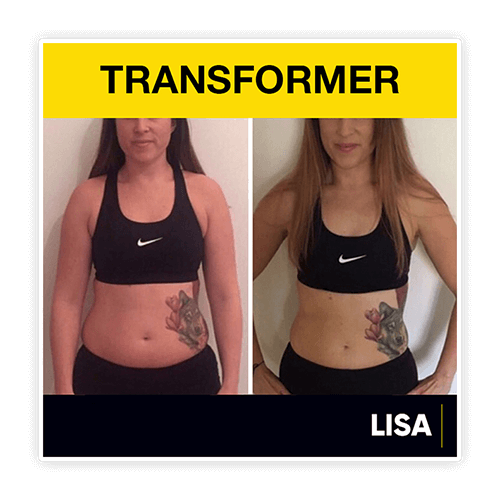 I had a massive confidence issue with my tummy, especially around my scar. 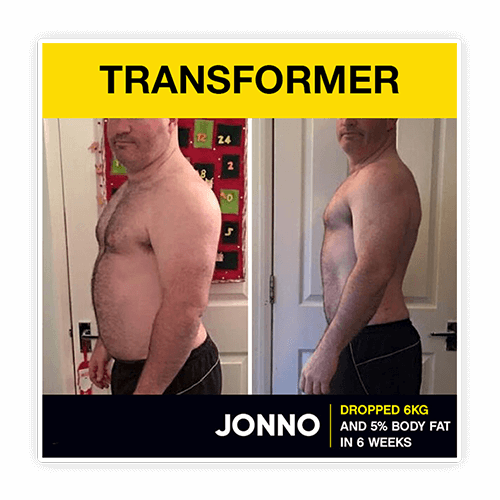 Now I look in the mirror appreciating the hard work I have put in to lean up and I’ve started to notice my abs over my scar!"